Xbox Game Pass continues to be a major focus for Microsoft. Just a few days ago, they announced that Halo: The Master Chief Collection will be available starting September 1st for all subscribers. Moreover, there’s now an Xbox Game Pass beta app available on Android and iOS that lets members browse the entire catalog and even download games directly to their Xbox One console. Last but not least, until August 31 you can get one month of Xbox Game Pass for just $2 (or the equivalent local currency) and receive a second month for free in nearly all countries where Xbox Game Pass is available (except Argentina, Brazil, Chile, Colombia, Mexico, Quebec). Speaking with Variety, Ben Decker, Head of Gaming Services at Microsoft, said that he doesn’t believe Xbox Game Pass will be a replacement for full game purchases. Rather, it’s going to be another option. Sometimes there is a narrative around either subscribe or buy, but we want to make sure it’s a mixed ecosystem. For gaming to be healthy you want to create choice for developers and for customers. 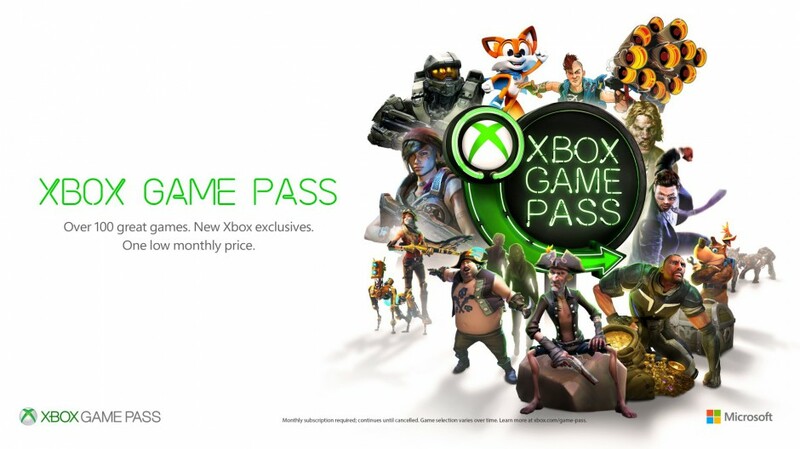 Game Pass is a great way to do that with customers. It’s simply an opportunity for discovery. I don’t see it replacing purchase to own. Decker than went ahead to say that it’s ultimately more about the quality than the sheer quantity of the games available through the service. It’s more about balancing content. We want to make sure there is something for everyone. We want to retain a highly curated catalog so that we think every game in the catalog is great. We think of it more as a membership than a subscription. We are constantly looking at ways to add value. Game Pass members get discounted DLC. That doesn’t exist in Netflix’s world. Are you a subscriber and if not, why is that? Tell us in the comments!